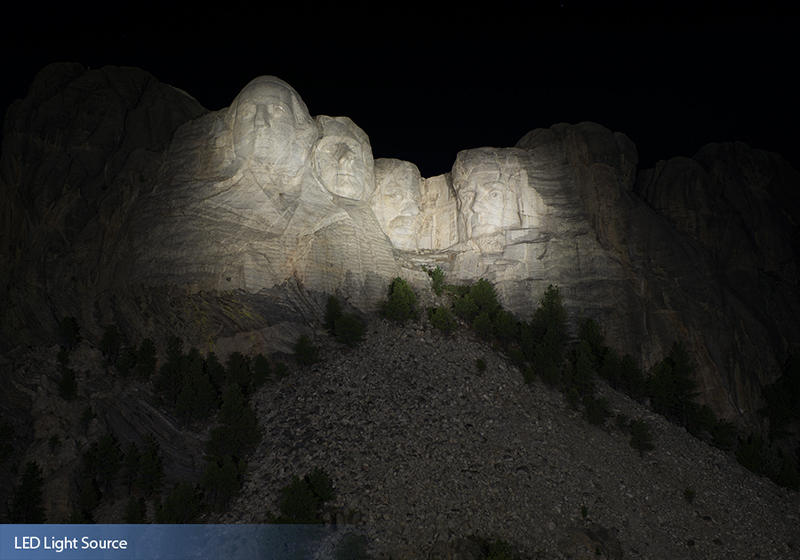 Mount Rushmore is now the latest national treasure to shine like never before, thanks to Musco’s innovative lighting solution using the LED light source. 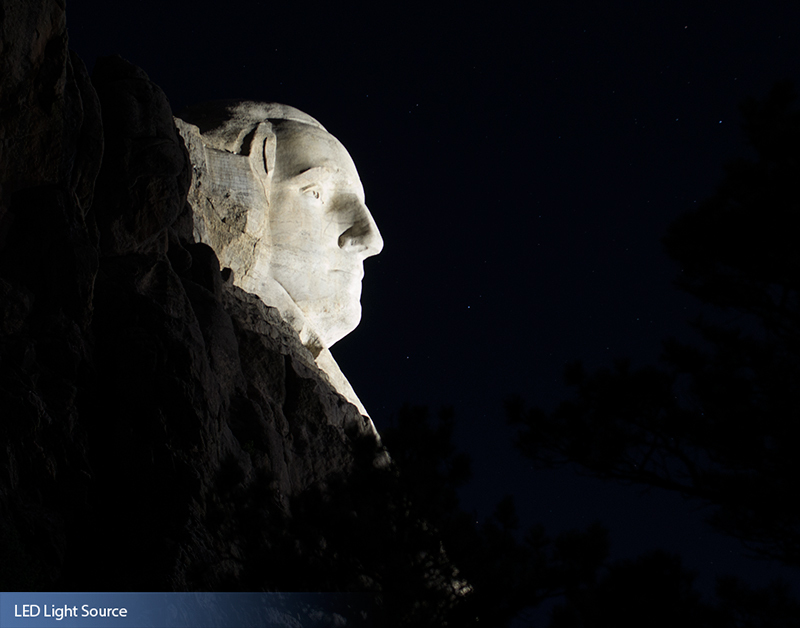 Musco has had a close partnership with the National Park Service for many years, relighting numerous national parks around the country. 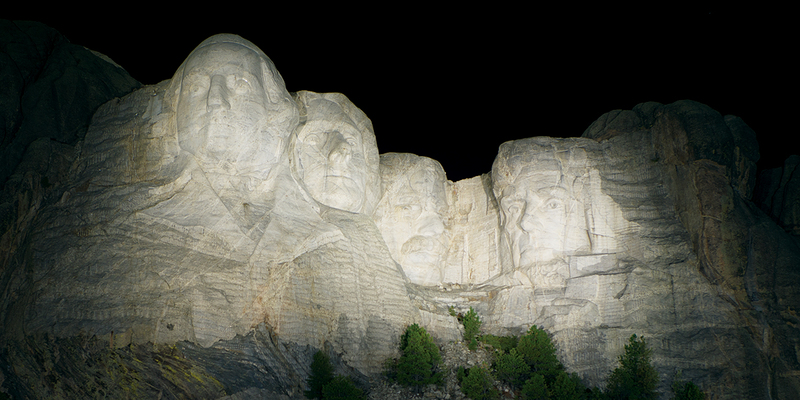 Lighting Mount Rushmore presented Musco’s team with several unique challenges, the biggest of which was customizing a system that would project more than 1,100 feet onto the iconic sculpture, while minimizing light spillage and sky glow. 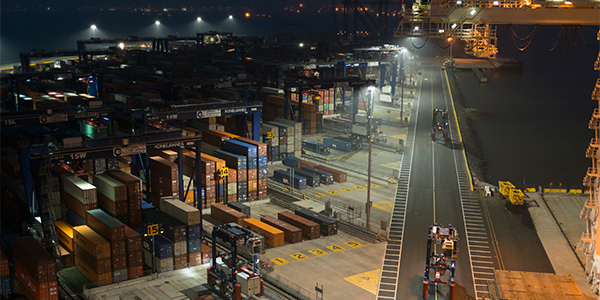 Advanced optical controls highlight the aesthetics of the monument, while ensuring light is not spilled into the night sky and natural wildlife area. 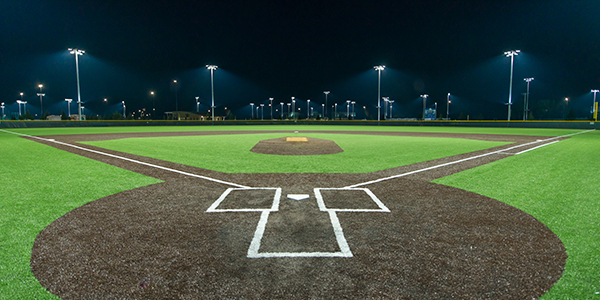 The new system reduces operating costs at the monument with a 90 percent reduction of energy consumption and the elimination of maintenance with Musco’s comprehensive 10-year warranty. The system dramatically enhances the rendering of the memorial’s fine-detailed sculpture with pinpoint light control, presenting a theater-like impression for the memorial’s over two million annual visitors. 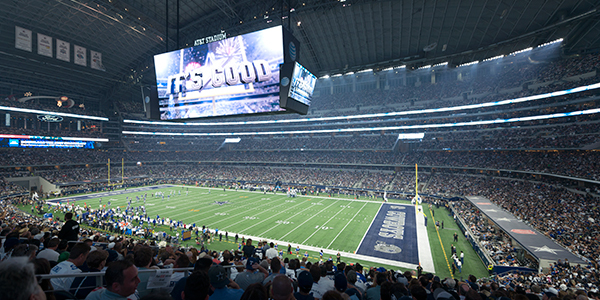 The system’s instant on/off/dimming capabilities provide opportunities for special effects during presentations and events.